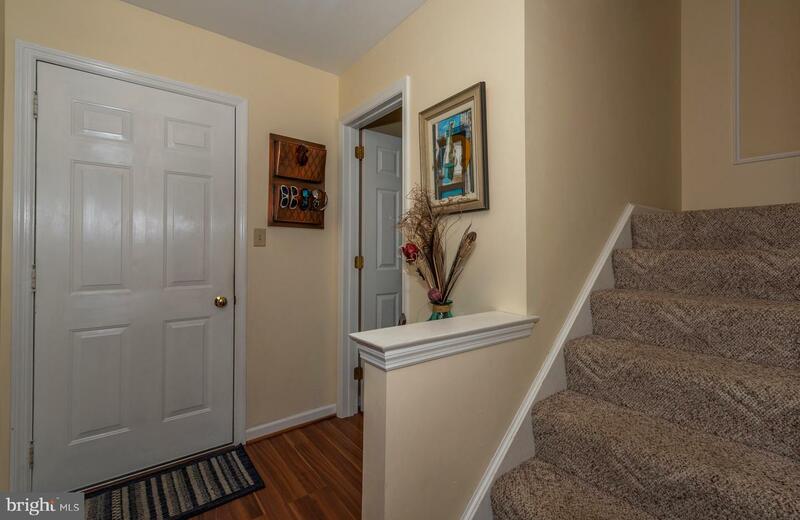 Extremely well maintained end unit Townhouse with an abundance of high end upgrades. 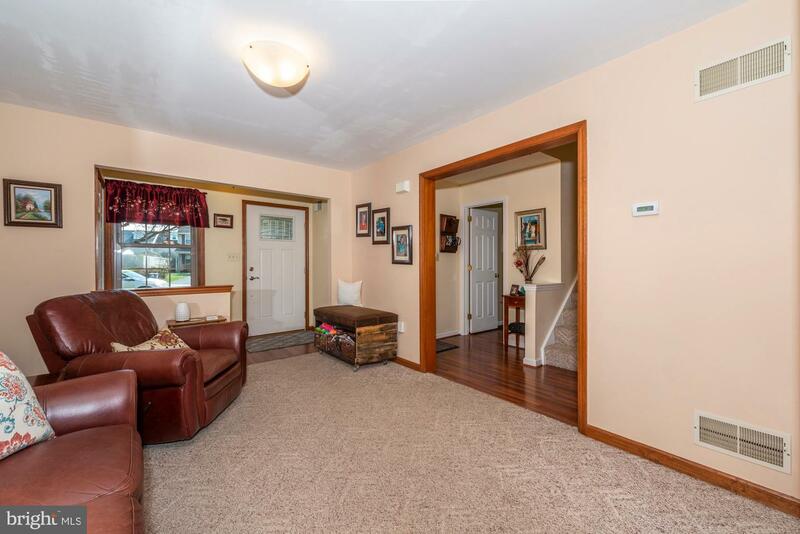 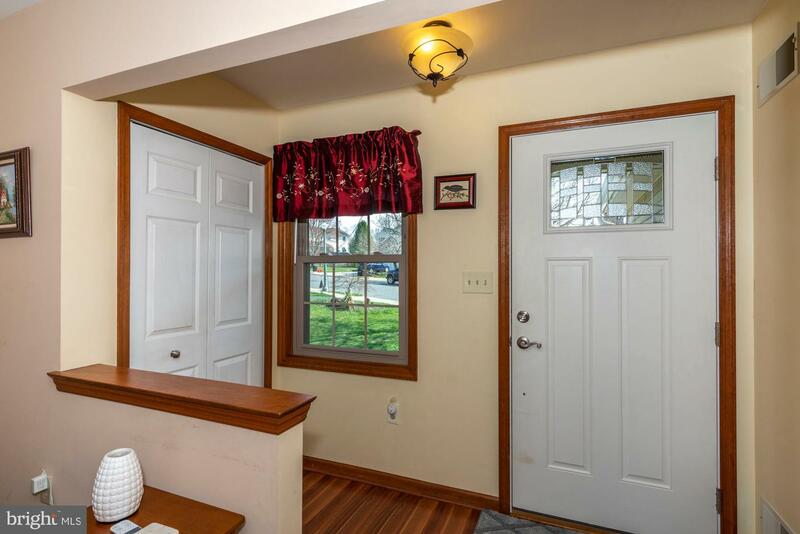 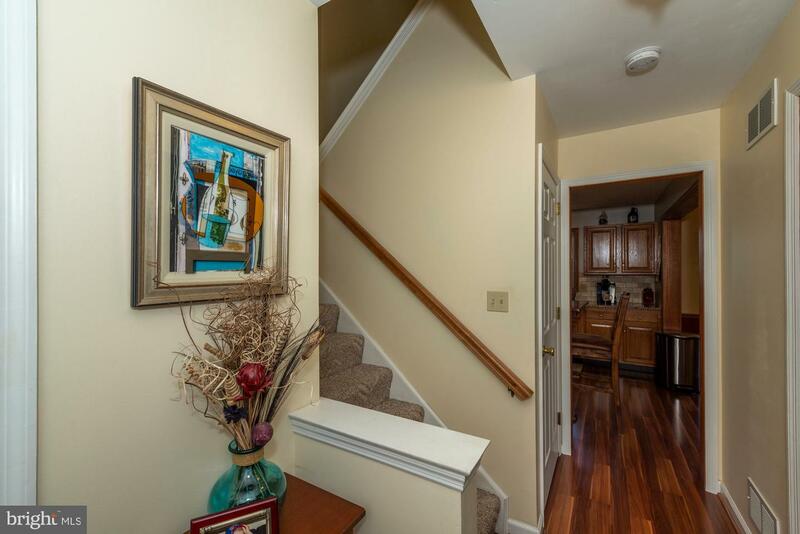 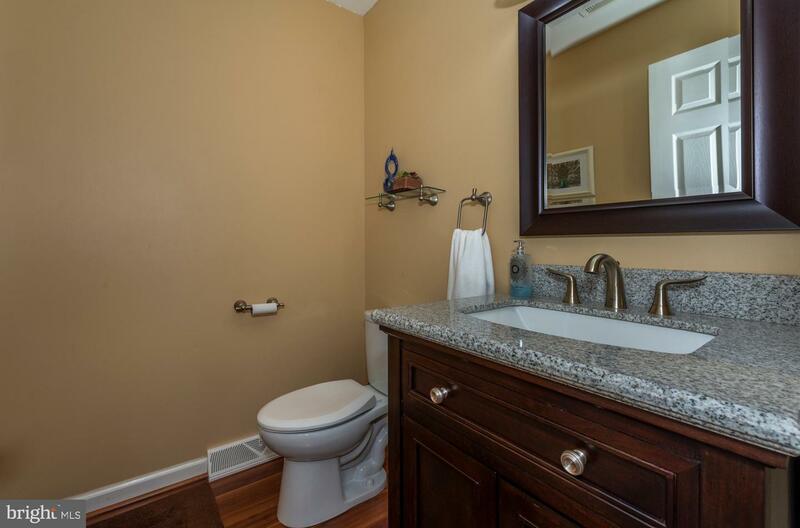 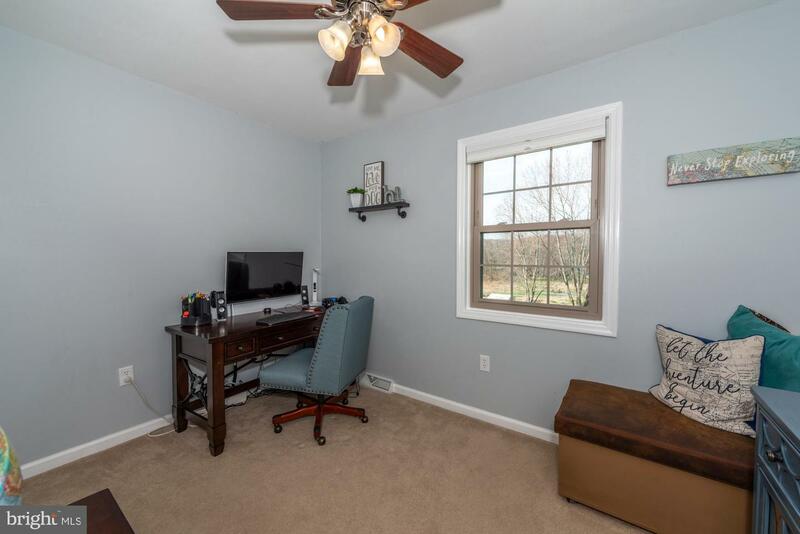 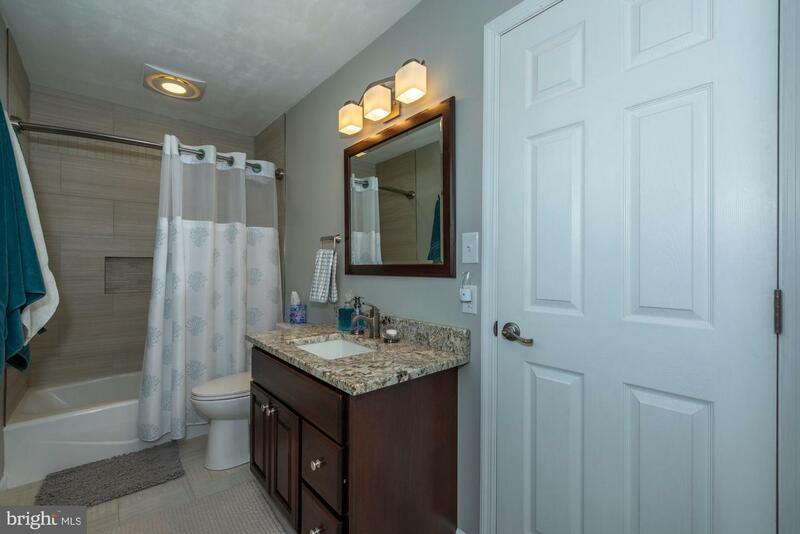 3 bedrooms, 1.5 bath, which have been recently remodeled. 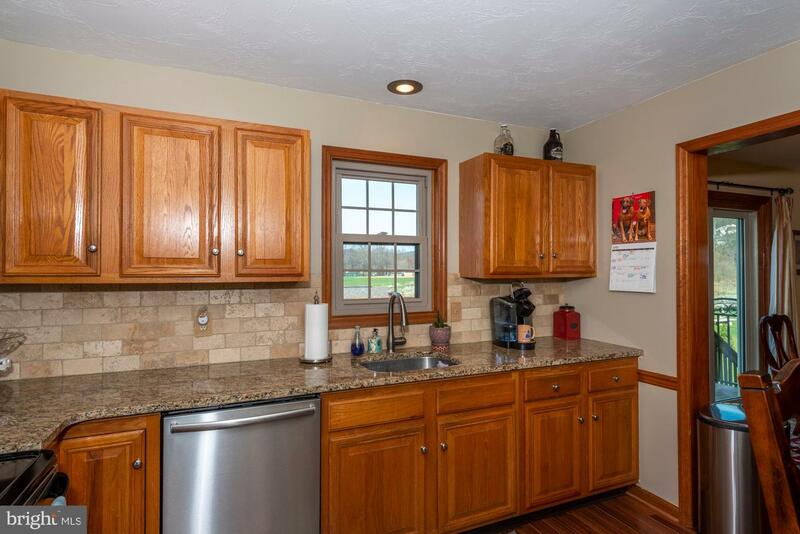 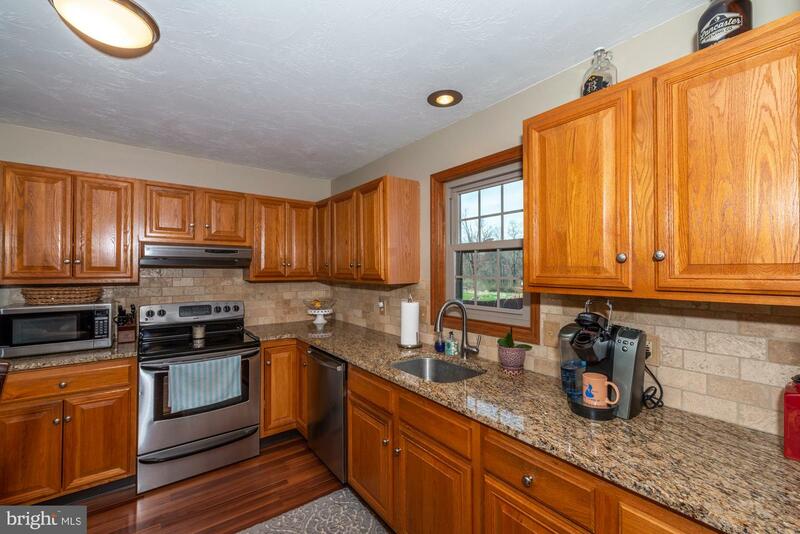 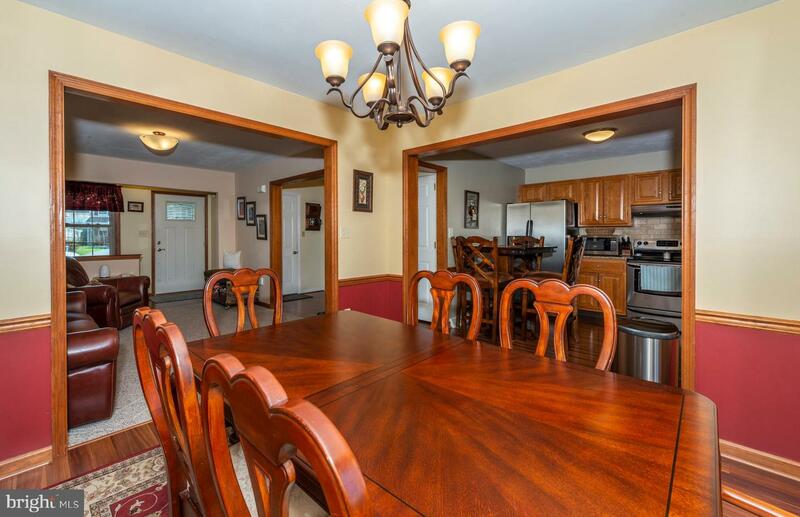 Spacious kitchen with granite counter tops and stainless steel appliances. 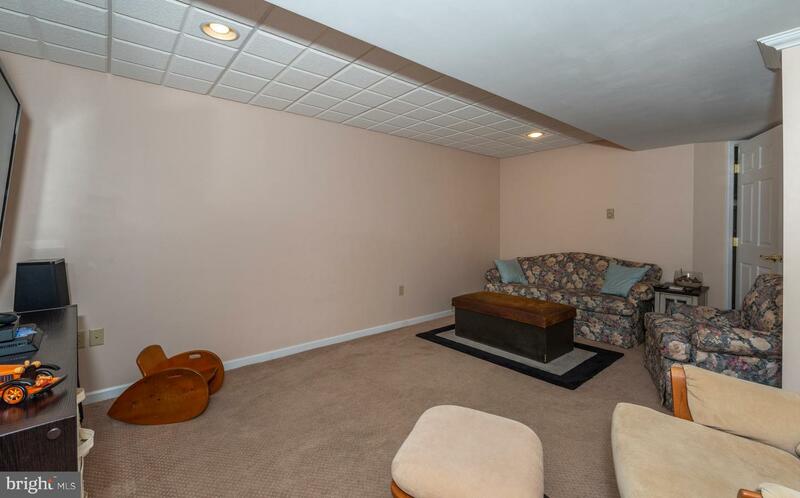 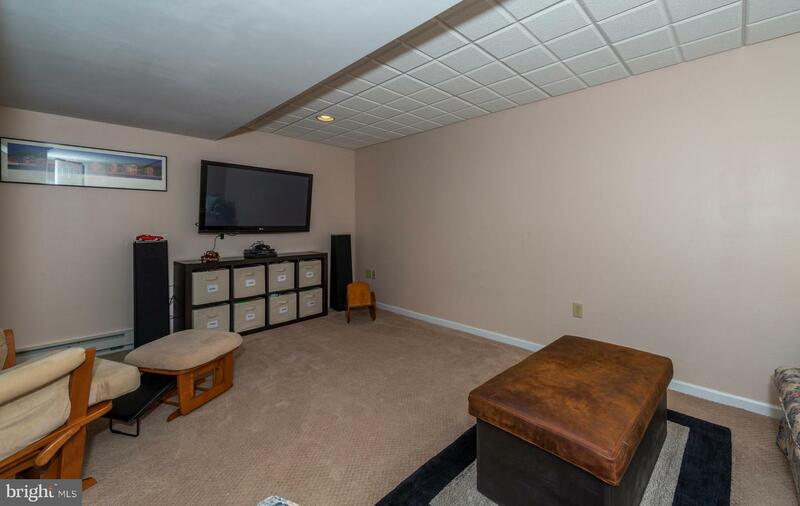 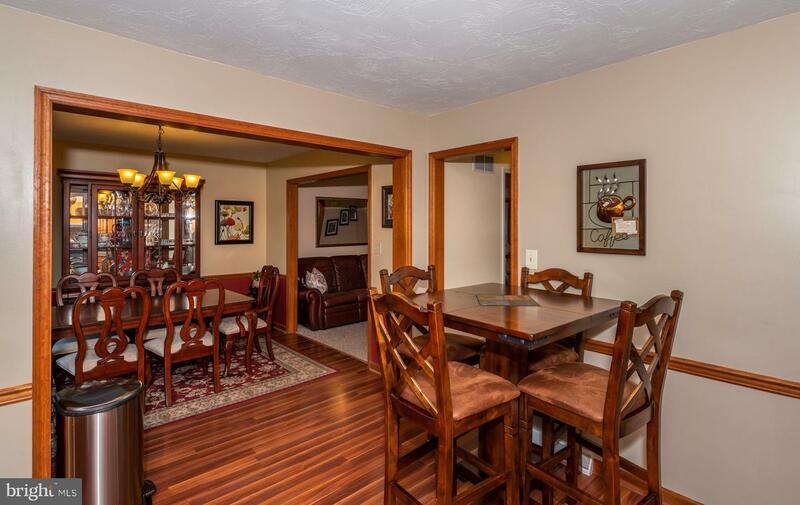 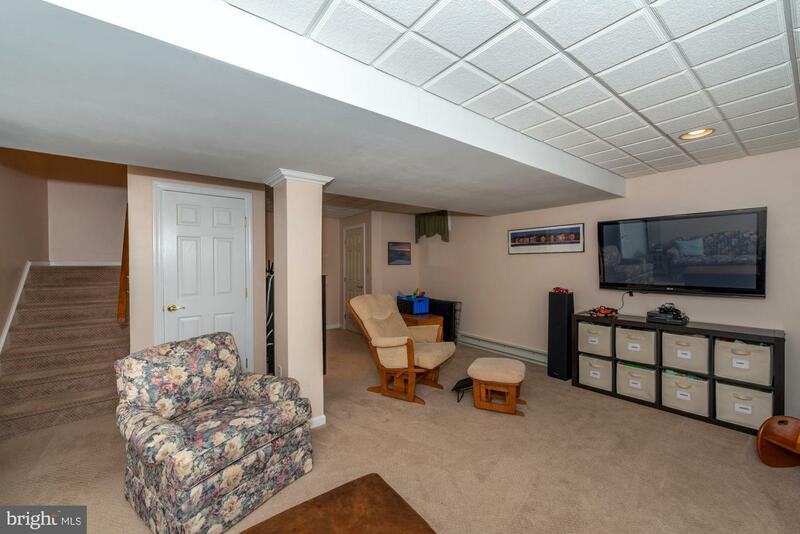 Finished lower level family room, ideal for entertaining. 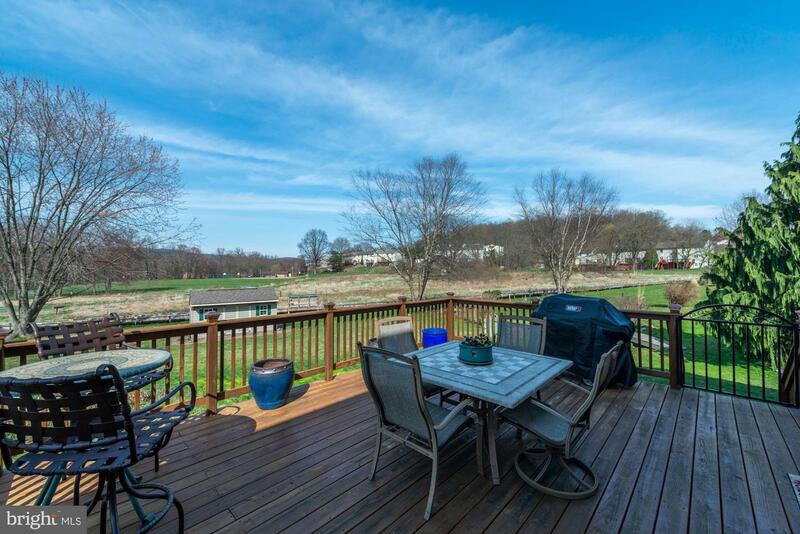 Relax on the newer built oversized deck with iron gate. 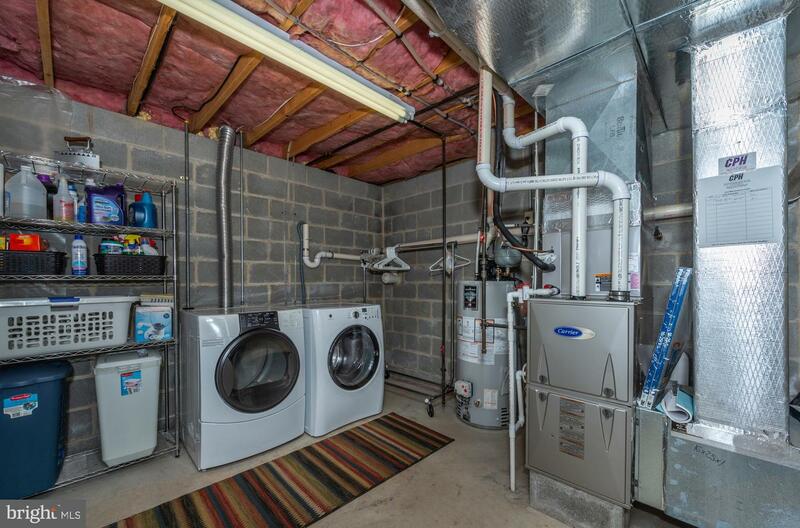 Newer roof, windows, exterior doors, Carrier gas furnace, central air and shed. 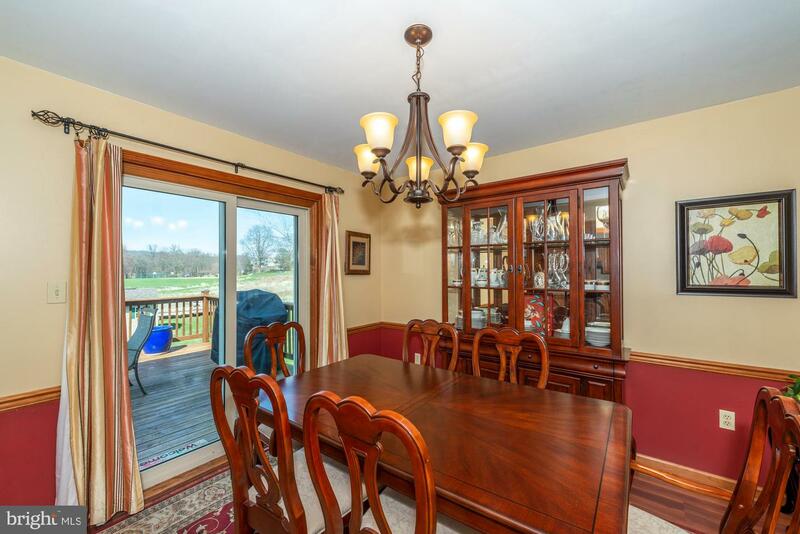 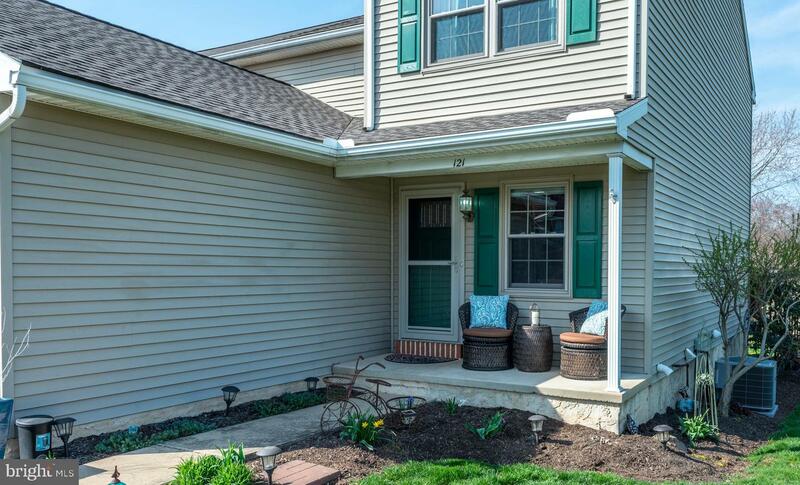 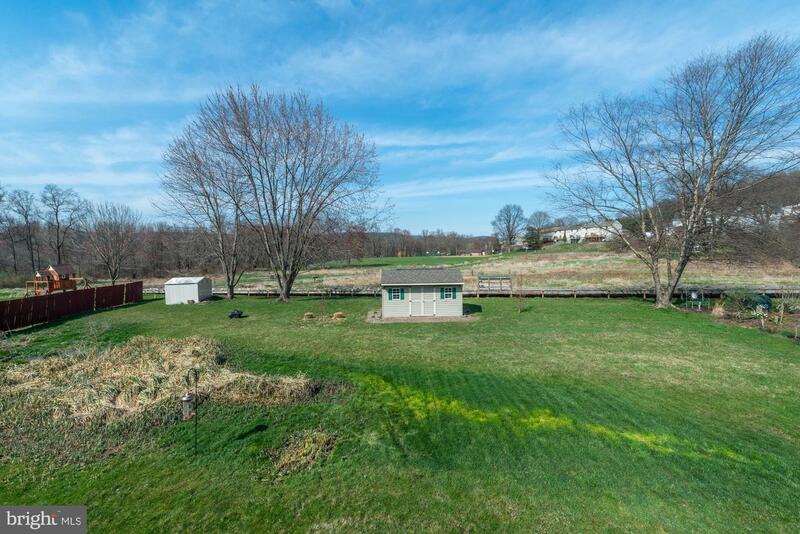 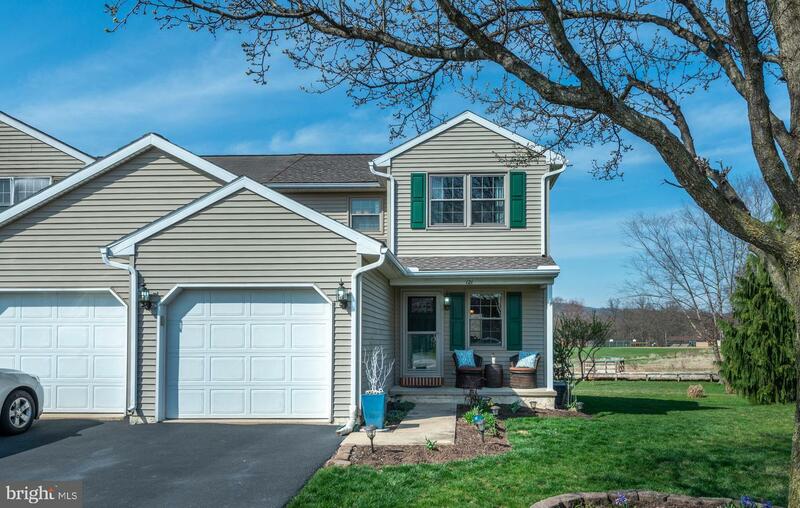 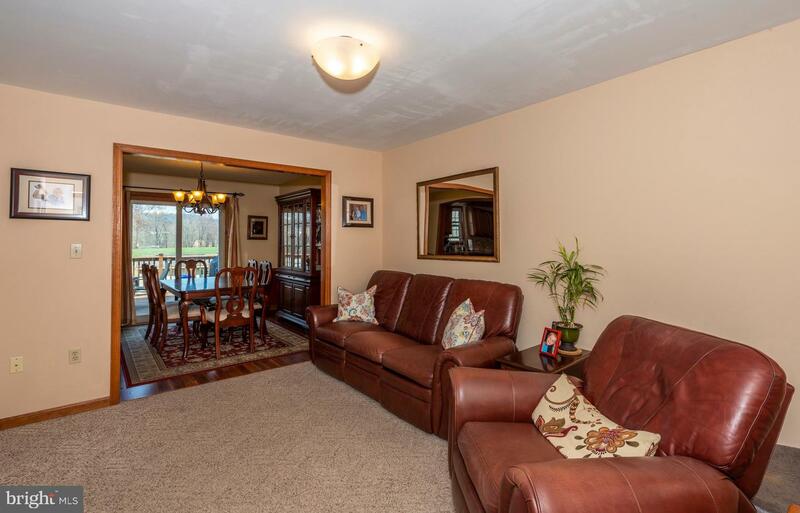 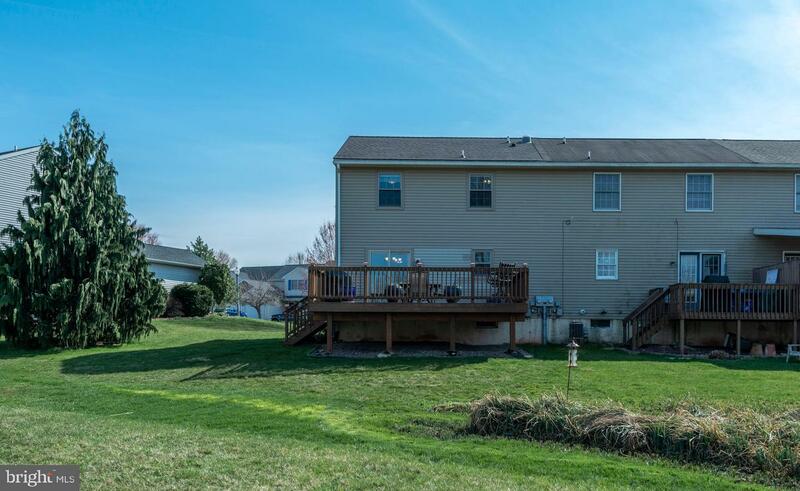 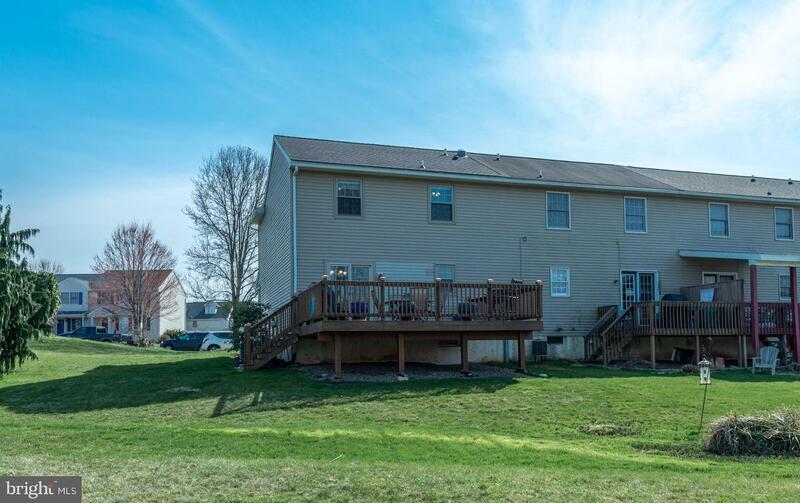 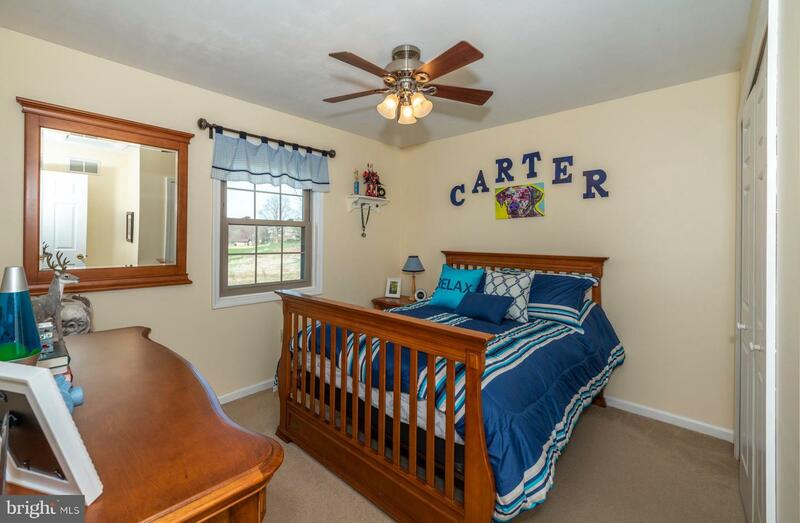 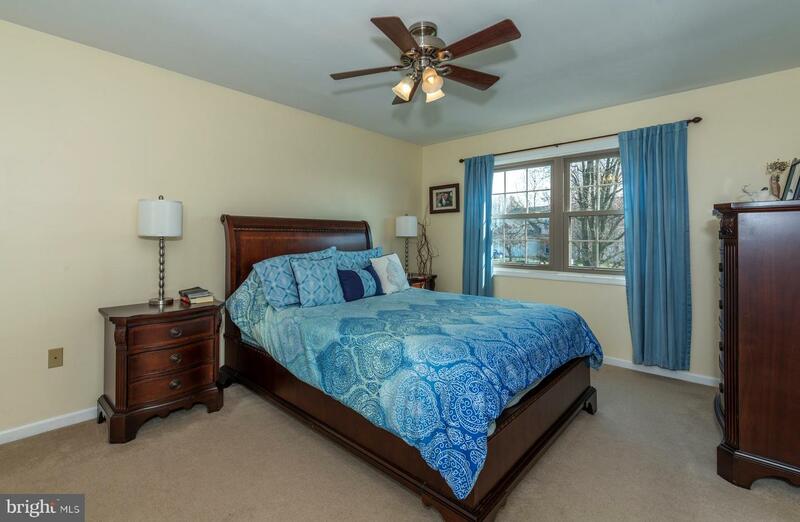 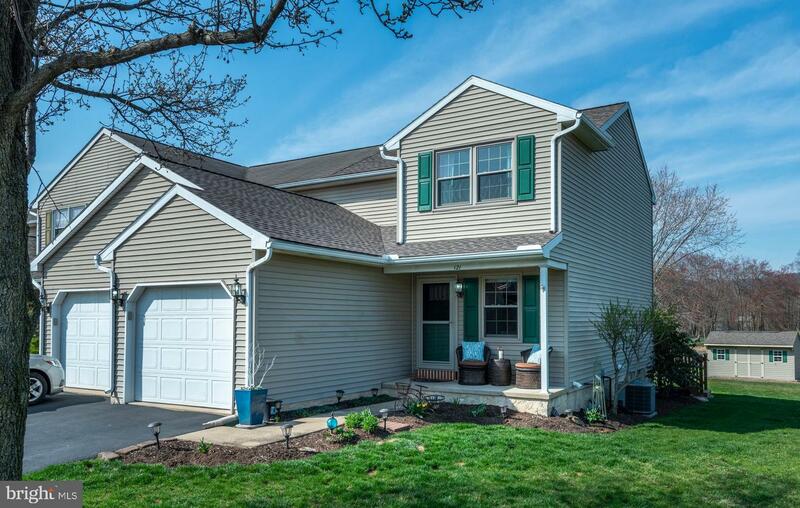 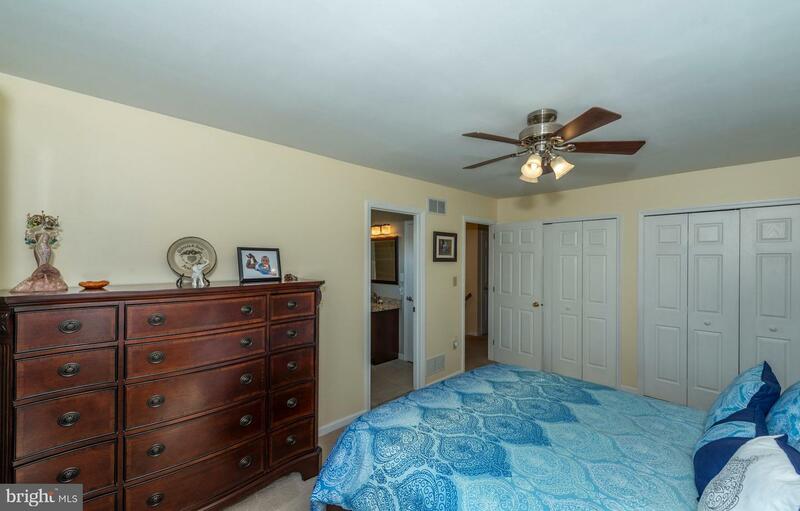 One car garage, large yard which backs to the walking trail in Chapel Gate Park.